Today I have brought an article about most strong & strangest women you will ever see in this world. Let me reveal their names & show their photos to all of you here. 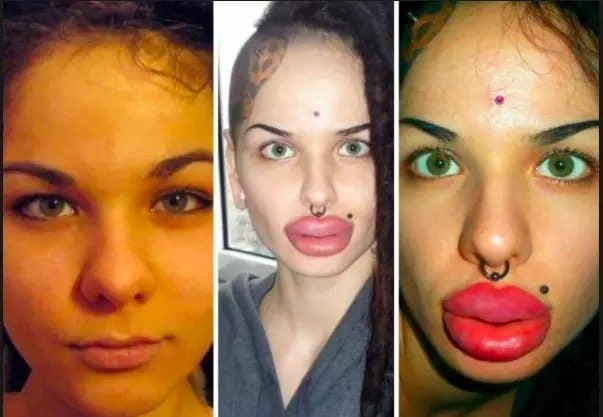 Let me tell you Kristina Rei has the world’s biggest lips after getting 100 injections at the very young age of 22. She hoped & wanted to look like Jessica Rabbit. 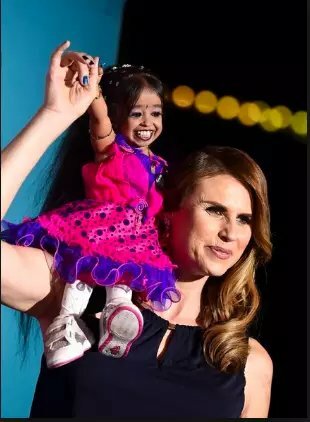 Do you know, Indian girl jyoti holds the Guinness Book of World Record for World’s Smallest Woman. She is only 2 feet tall & has achondroplasia, a form of dwarfism. Aneta Florcyzk is a world’s strongest woman & she won the Guinness World Record for most people lifted & thrown in two minutes. 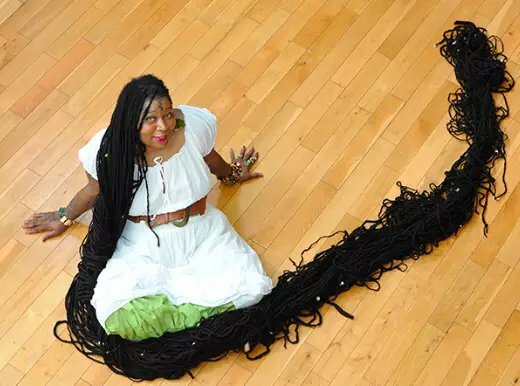 Asha has the longest hair you’ll ever see & It is too long of about 55 feet long & weighs 42 pounds. Let me tell you that She is one of the most flexible women in the world. Her ligaments are similar to babies & never hardened like they should have as she aged. Now, what do you say about this article guys? Write down your opinion & reviews about this post in the below box & share it with everyone whom you know. Just follow our Uc news Dream Achievers channel for getting such articles every day. Thank you & see you all in my next upcoming post. Pingback: TV Review: The Legend of Korra Book 3, Episode-8 "The Terror Within"